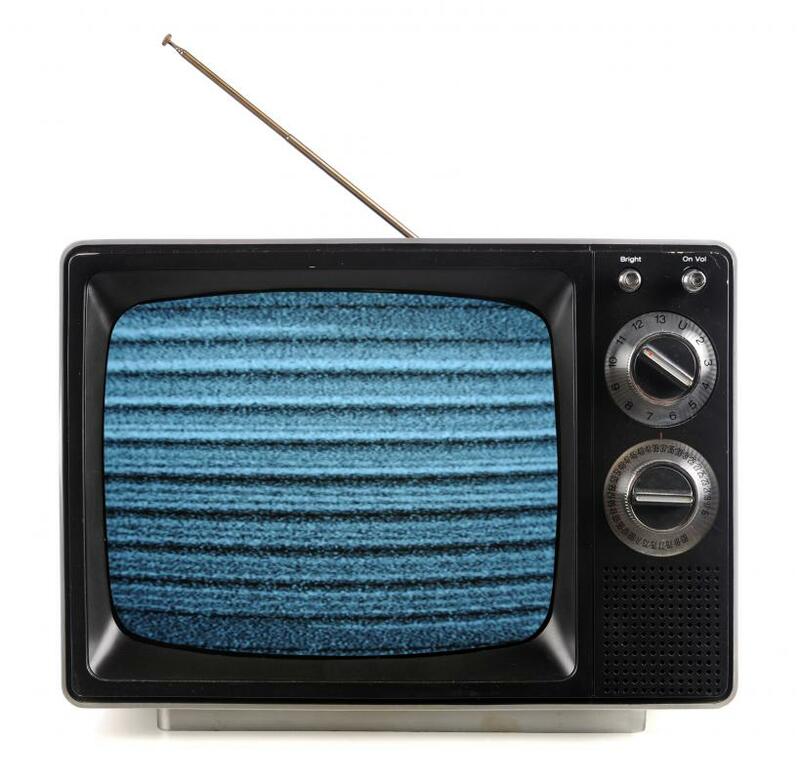 Prior to 2009, televisions in the U.S. could receive analog TV signals, but now only digital signals are used and special adapters are needed for old-style televisions. The DTV transition will affect anyone that still uses "rabbit ears" on top of their TV. 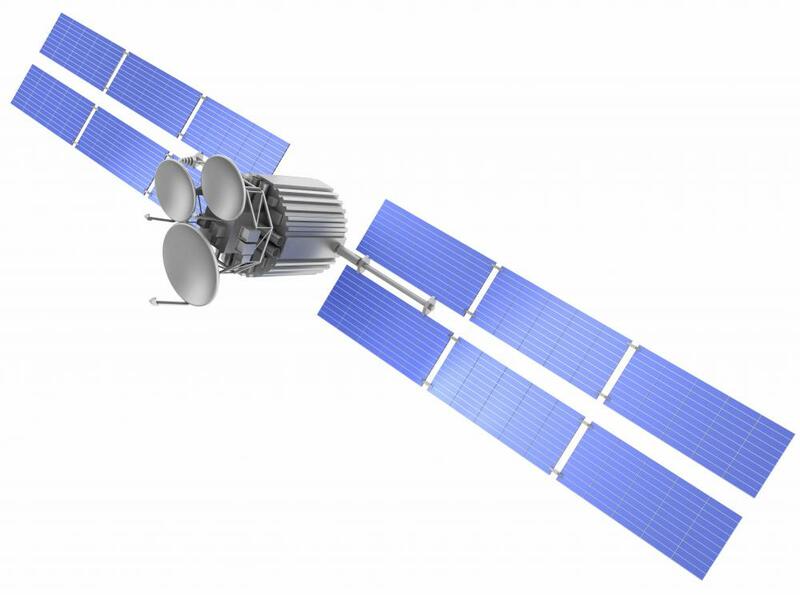 Paid satellite services broadcast digital TV. 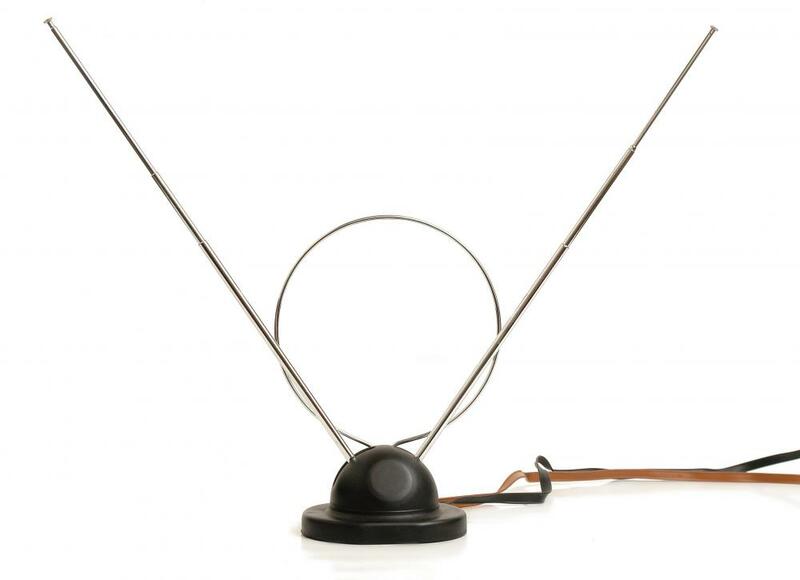 If you haven’t bought a digital ready TV and still rely on those bunny ear antennas or have an antenna on your roof, the DTV transition will affect you. On 17 February 2009, due to a Congressional mandate, “full broadcast” TV stations will stop broadcasting in analog, and begin broadcasting exclusively in digital. “Over the air” customers, those who get their TV signal via antenna, and not through cable or satellite dish, will need a TV that accepts a digital signal, or will have to purchase a converter box for their existing analog TV sets. Consumers should make a note that digital broadcasts are not the same as High Definition (HD) broadcasts. 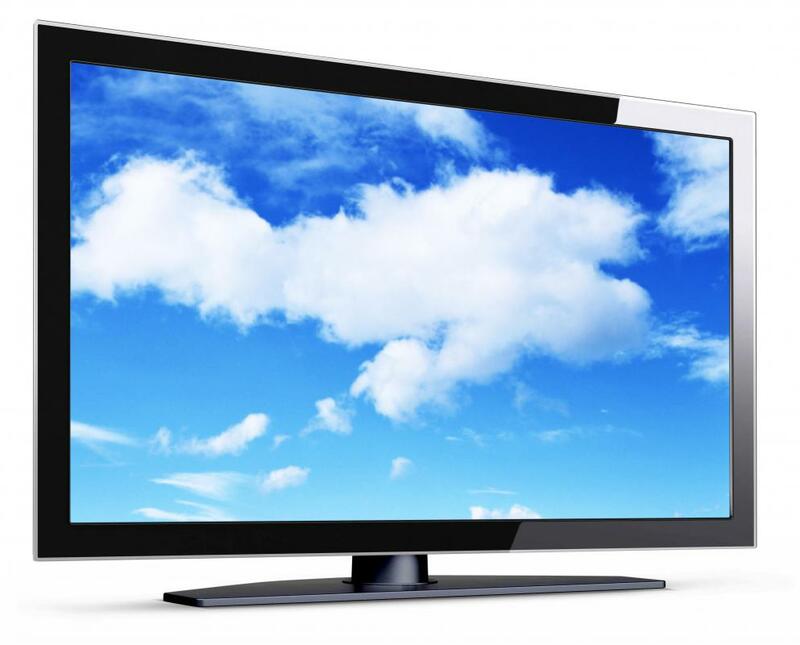 Although in order to broadcast in HD, the broadcast must be digital, you do not have to have an HDTV to view the HD signal. Further, as long as you have the converter box, or subscribe to paid cable or satellite TV, you can continue to watch your old analog TV. Many networks are already broadcasting in digital as well as analog, but after 17 February 2009, the DTV transition dictates that they will switch solely to digital. It should be fairly simple to determine if your TV is analog or digital. As part of the DTV transition, since 1 March 2007, all TV sets that are imported into the US are required to have a tuner to accept a digital signal. Although analog sets that were still in inventory could have been sold after that date, chances are, if you bought a new TV after that date, it has a digital tuner. You can check the label on the back of your TV to see if it says “analog,” “digital,” “digital ready,” or HDTV. If it contains the word “digital” at all, your TV should be ready for the DTV transition. If you have an analog TV, and don’t want to purchase a new TV for the DTV transition or upgrade to cable or satellite, purchasing a digital converter box is the only way to go. Estimates as to how much these converters will cost consumers range from $40 to $70 US Dollars (USD). The US government launched the TV Converter Box Coupon Program in January 2008 to help consumers offset the cost of the upgrade. Each household can obtain two $40 USD coupons that can be used to purchase converter boxes. Many consumers who aren’t digital-ready may be frustrated by the DTV transition. They should know that digital broadcasting will provide viewers with more choices in programming because digital broadcasting technology enables “multicasting,” where multiple programs can be broadcast using as much “spectrum” as one single analog broadcast. This makes digital broadcasting inherently more efficient, while giving consumers more choices. Additionally, releasing analog broadcasting spectrum gives more bandwidth to vital public services such as emergency responders. Wireless services such as broadband will also benefit by the additional available analog spectrum. For more information on the DTV transition, visit the official DTV transition website. How do I Convert Analog to Digital? What is an Analog Converter? What is a Digital to Analog TV Converter? Where can you buy a set top box? Most everything I read about the DTV Transition it says, if you are a subscriber to cable or satellite you don't have to do anything. That's not entirely true. If you have Cable and no set top box you will not be able to receive the digital signals when they cut over to digital. You will have to rent a box before the DTV cutover.